Baltimore Maryland's own hip-hop princess Rye Rye releases her debut album, Go! Pop! Bang! this Tuesday, May 15th via N.E.E.T./Interscope Records, featuring hits like the Robyn-assisted "Never Will Be Mine," and Vengaboys-sampling "Boom Boom." To celebrate the album's impending release, Rye Rye is giving fans a delicious taste of what's to come, with the release of a new mixtape, which you can check out BELOW. 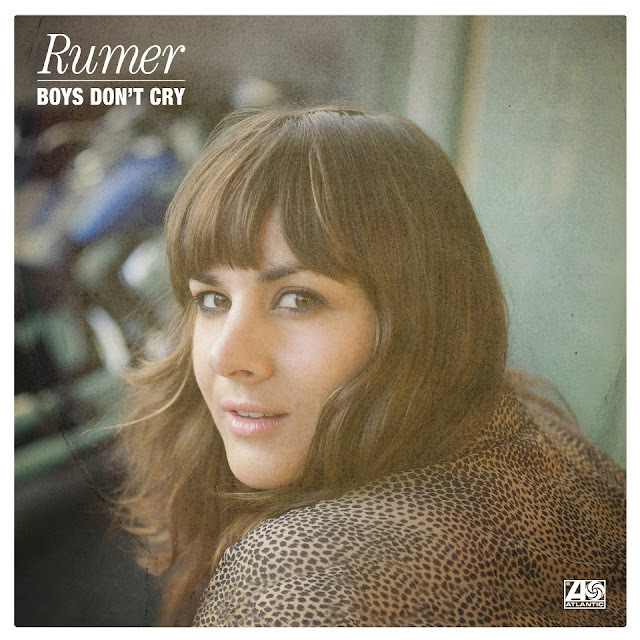 As I sit here listening to Rumer's 70s-inspired new single, "P.F. Sloan," I'm kicking myself for not covering her sooner here on Music Is My King Size Bed. A cover of a song written by Jimmy Webb, "P.F. Sloan" is named for the 60s American pop/rock singer/songwriter who, in addition to his own successful career, wrote various Top 20 hits for The Searchers, The Mamas & The Papas and several others. Due out May 21st (iTunes UK), "P.F. Sloan" serves as the first single off of Rumer's forthcoming sophomore album, Boys Don't Cry, due May 28th on Atlantic Records. The album sees Rumer covering a selection of songs by artists/songwriters from the 70s including Todd Rungren, Terry Reid, Tim Hardin, Richie Havens, Leon Russell, Gilbert O'Sullivan and others. Who doesn't love a good covers album, right? Last month I was so impressed with the Björk-like sounds of Swedish singer/songwriter Karin Park, that I touted her as a 'One to Watch' this year. Now as the impending release of her new single, "Restless" draws nearer, I'm still feeling as confident as ever with my decision. 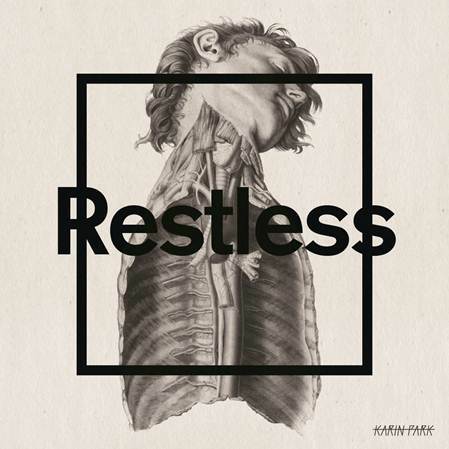 Set for release on May 28th (iTunes UK) through State Of The Eye Recordings, "Resltess" is the first single taken from her upcoming debut album, Highwire Poetry, due the very same day.